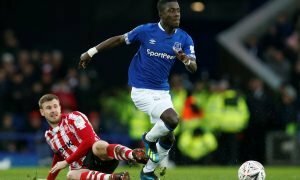 Report: Everton eye move for in-form ace; rejected PL move as a teenager | The Transfer Tavern | News, breakdown and analysis on all things football! 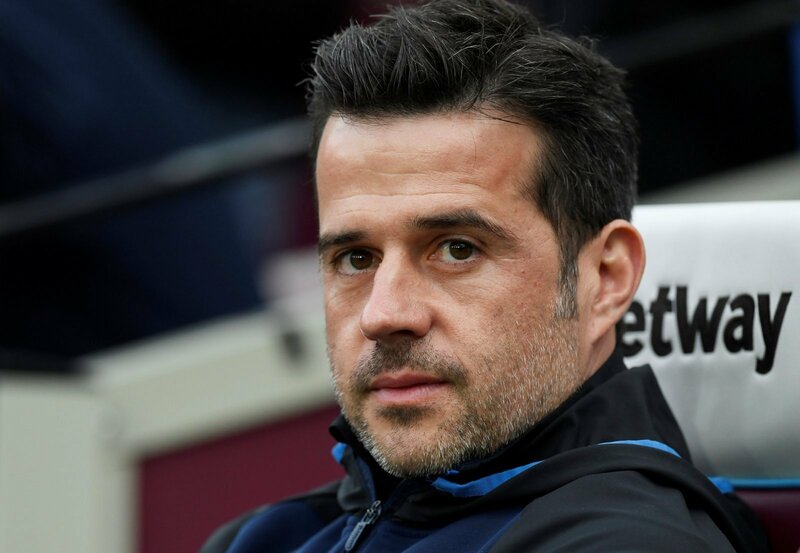 Marco Silva seriously needs to sort out his side’s consistency troubles as they’ve let themselves down against one of the weakest sides in the Premier League, just as things were looking promising. The forward has managed to produce 10 goals and four assists in the current campaign and it’s thought that the likes of Arsenal, Burnley and West Ham United are also interested. Interestingly, the 24-year-old rejected a move to Aston Villa as a teenager to remain in Belgium with Gent. 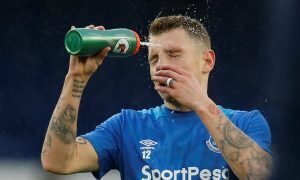 Everton are in desperate need of an attacker as the likes of Cenk Tosun and Dominic Calvert-Lewin haven’t exactly been prolific this season. 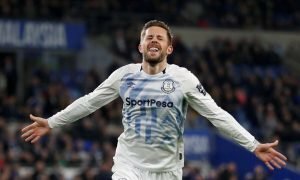 Raman has 10 goals to his name but he could easily produce double the amount with the likes of Gylfi Sigurdsson, Richarlison and Bernard creating chances at Goodison Park. 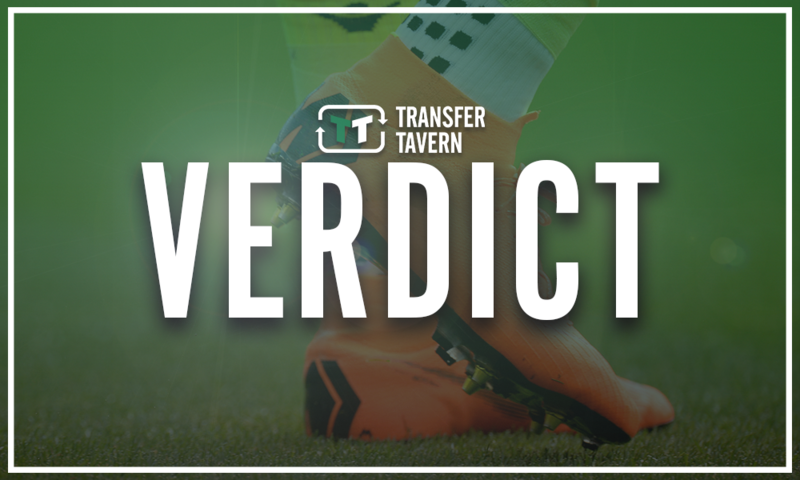 Although, after witnessing Tosun’s woeful performances after splashing the cash on him last year, perhaps signing a relatively unknown player like Raman would be a gamble. Everton fans, do you think Raman is good enough to make the move to Goodison Park? Join in with the discussion below by sharing your thoughts with us.